The tech world is expecting at least a couple of new iPhone devices at Apple's 'Gather Round' event next week, and if you believe what you hear on the grapevine, we may also be getting some new names. 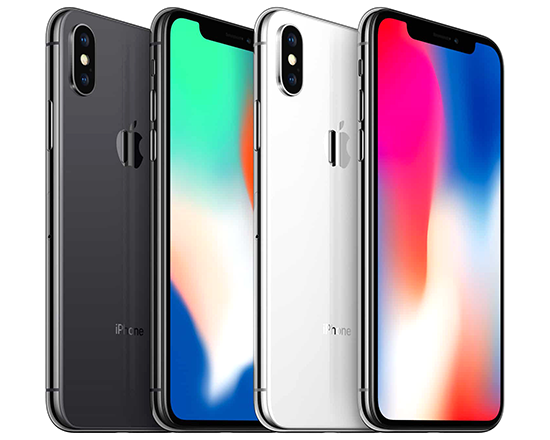 According to 9to5Mac, citing sources "familiar with Apple's marketing plans," a yet-to-be-confirmed 6.5in handset will be christened the iPhone XS Max, breaking away from the firm's traditional 'Plus' designation. Though the leaks aren't as comprehensive as those surrounding Google's Pixel 3 XL, there are enough tidbits to keep the industry on its toes. The iPhone XS Max is thought to be a larger alternative to the upcoming iPhone XS, which is expected to be introduced as the successor to the 5.8in iPhone X, with specification improvements thought to include to a faster 7nm A12 chip and perhaps 4GB of on onboard RAM. Pictures of the iPhone XS and iPhone XS Max have already leaked, showing a familiar-looking design, albeit in a new gold colour scheme. Less is known about what's in store a little further down the iPhone hierarchy. Rumours suggest that a third new handset, whose name remains is unknown, will employ a 6.1in LCD display and aim for a lower price point than the OLED iPhone XS. Other rumours are far more sketchy. Will Apple drop the axe on 3D touch? Is a fingerprint reader going to be integrated into the display? And for those who prefer a smaller handset, will we finally get an update to the ageing-but-likeable iPhone SE? All that remains to be seen, but we'll have the answers in under a week. I'm sat here having yet another laugh. 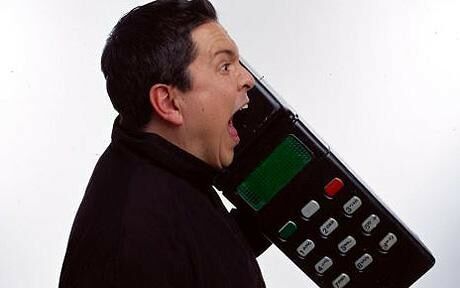 Can still remember how Apple was against big screens, “must be able to reach all 4 corners with the thumb of one hand”….now we are getting close to Dom Joly phone sizes.. I would expect the phone to be a similar size to the current 8 plus, the screen will be bigger due to the edge to edge design. To be fair we don't exactly have much choice these days, it's not like there are many compact options anymore. I'd love a little 4inch phone with 1080p edge to edge display, decent camera for ‘nights out’. Doesn't need to be a powerhouse, just compact and with a decent enough battery to last the night type of thing.